New Florida Hit and Run Bill Approved | Dante Law Firm, P.A. If you have been involved in a hit and run accident, your next step should be to seek legal representation. Contact the Dante Law Firm, P.A. to learn more about all of your legal options. Call us at 1-888-920-HURT or 305-949-2526 today to discuss your case. May 22, 2014 | Under Car Accident, Hit and Run Accident | Posted by Dante Law Firm, P.A. Hit and run accidents are starting to become an “epidemic” sweeping through the majority of the nation. According to the AAA Foundation for Traffic Safety, 11% of all traffic accidents involve at least one driver who has left the scene of the accident. Peter Kissinger, President and CEO of the AAA Foundation for Traffic Safety states that approximately 60 percent of people who are killed in a hit and run accidents are pedestrians. One of the main troubles with hit and run accidents are that victims are usually left hurt, sometimes severely, and in need of medical attention immediately. With no one there to help get them the medical attention needed, victims often lay for hours, in agonizing pain, before receiving help. If you have been involved in a hit and run accident, your next step should be to seek legal representation. When hiring legal council, you can expect an attorney to fight vigorously for compensation due to you. When recovering from injuries, medical bills, lost wages, and therapies can all become overwhelmingly high, not to mention, loss of quality of life and pain and suffering. 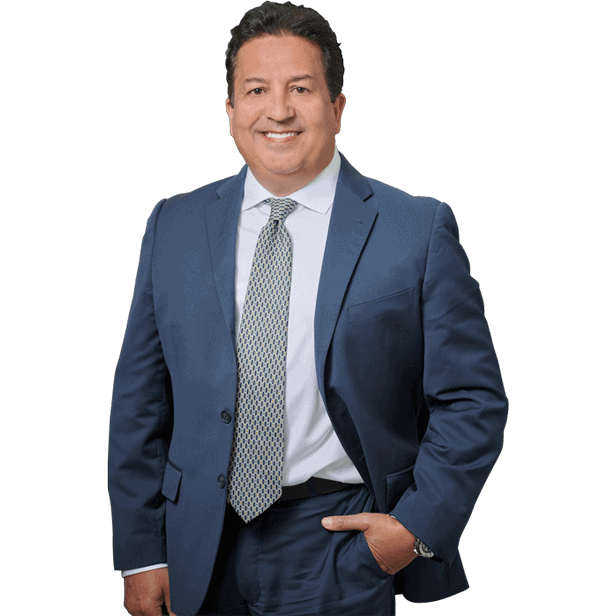 Contact Miami Hit and Run Accident Lawyer if you or someone you love has been injured in a hit and run accident in Miami, Fort Lauderdale, Palm Beach, or anywhere in the State of Florida, you need an experienced Miami car accident lawyer on your side. Contact the Dante Law Firm, P.A. to learn more about all of your legal options. Call us at 1-888-920-HURT or 305-949-2526 today to discuss your case.